Review: The University of South Dakota (USD), the state's oldest university, was founded in 1862 and classes began in 1882. 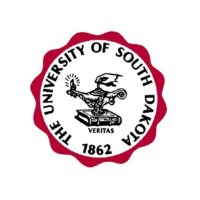 Located in Vermillion, South Dakota, USD is governed by the South Dakota Board of Regents, and its current president is Jim Abbott. The university has been accredited by the North Central Association of College and Schools since 1913. Location & access map for "University of South Dakota"